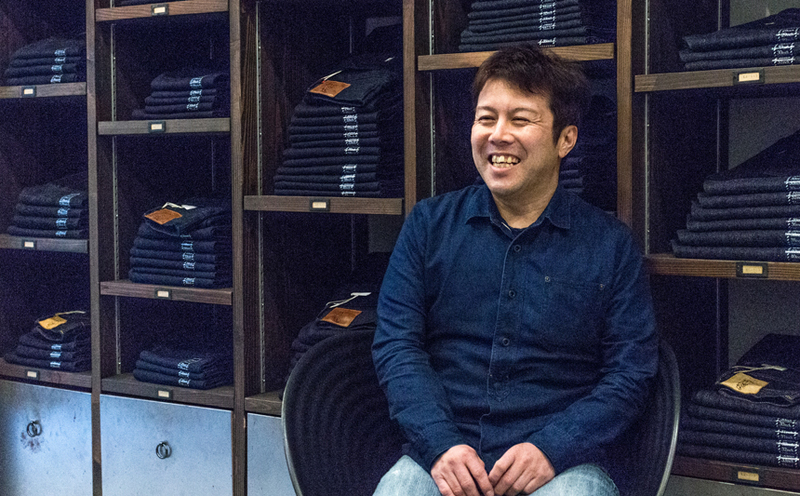 The founder of pure blue japan, Kenichi Iwaya, recently took the time to sit down with us to discuss topics around his career and brand’s success in the international markets. – Tell us about yourself and what you did before launching pure blue japan. I moved to Okayama with my family when I was little. My older brother loved vintage Levi’s jeans, and being influenced by him, I started wearing vintage Levi’s selvedge jeans which were only $50 to $60 at the time. I was crazy about rubbing the denim with pumice to make fades. My former job was in sales at a textile company in Okayama, mainly responsible for the clients in Tokyo and Osaka. I originally didn’t even know such a company existed, but decided to take the job out of pure curiosity. Unexpectedly, I really enjoyed dealing fabrics and ended up loving my job. After some years, I started thinking – rather than selling textiles as they are, it would be more interesting to create clothing out of them and then sell them. So, in 1997, my fashion career began at the age of 25. 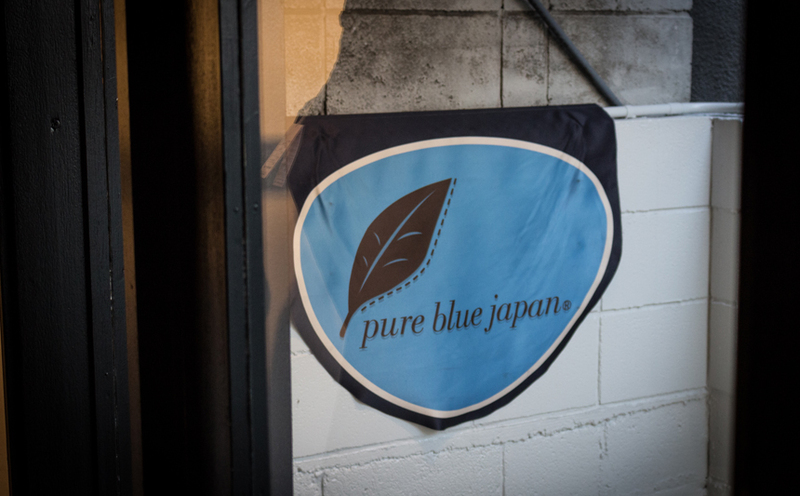 – Tell us the story of the early stages of the brand establishment and why you named it pure blue japan. 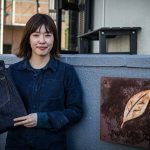 I decided to make clothing specialized in indigo and Ai (Japanese natural indigo) dyeing in order to differentiate my brand from major garment manufacturers. Dyeing with 100% Ai is called “Shoai” in Tokushima (Southern city of Japan famous for Ai-dyeing), which is where my company’s original name, Shoaiya, came from. I had literally no knowledge about fashion production back then but was certain about what to create – jeans. 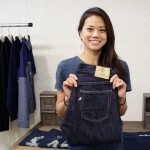 I was surrounded by denim since early childhood in Okayama. My former clients were denim factories so I had an advantage there too. Above all, I thought jeans production was easier than other garments because jeans had less parts than them. – What is the speciality of pure blue japan? Pure blue japan does not make trendy items. When I started the brand, repros were in boom but I didn’t follow it. 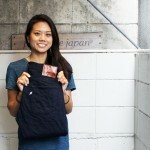 I aimed to make denim fabric that only a Japanese person in Japan can make. Our strongest specialty is our yarn dyeing process. The normal process to make clothing is to dye white fabrics that are made from uncolored yarn, whereas we create our garments with indigo or Ai rope-dyed threads. By using this process, the production difficulty and quality of the product are much higher, and I think that differentiates us from the rest. We use the yarn to make not only jeans, but also T-shirts and other products so the colors fade as they are worn, just like the jeans. This fading is only made possible with rope-dyeing, because that’s the only way to leave the center of the threads white. Our customers recognize this fading as the greatest feature of pure blue japan. 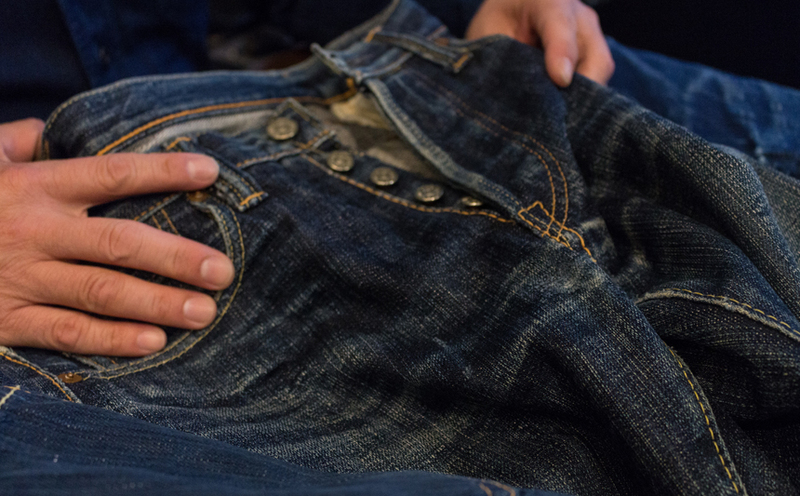 Our denim is woven very gently using old looms to give it a slabby surface. It’s finished unsanforized. 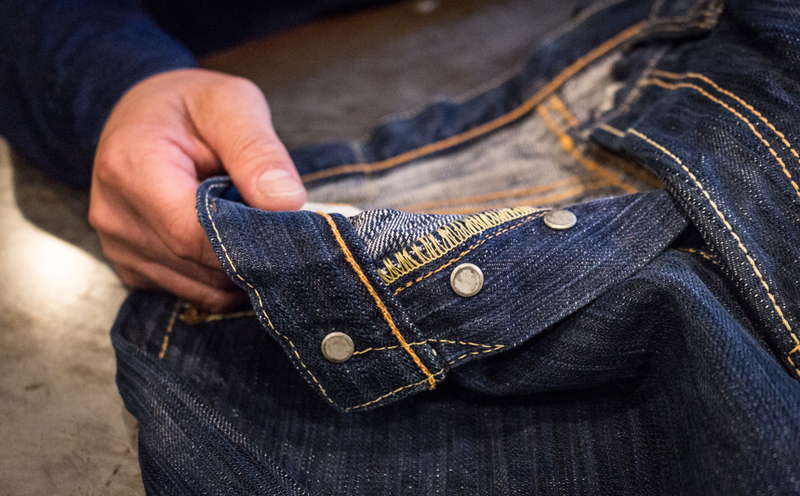 The majority of Japanese denim brands are repro-orientated and use short stitching, but our stitches are sewn longer and thicker using special sewing machines. This gives our jeans stitches good puckering and a unique look. – When did pure blue japan become today’s pure blue japan? I participated in Pitti Umo in Italy for the first time in 2000 since I wanted to sell my brand overseas from the beginning. At the time, I remember Japanese denim brands were not well accepted in the global markets. In 2005, a buyer from New York came to our Tokyo store on his buying trip to open his very first shop called “Blue In Green” in Soho. I decided to start a wholesale business with him, but to be honest with you, I wasn’t sure if he would have success selling pure blue japan in the US. However, it sold unexpectedly well and we got a huge response from his customers. 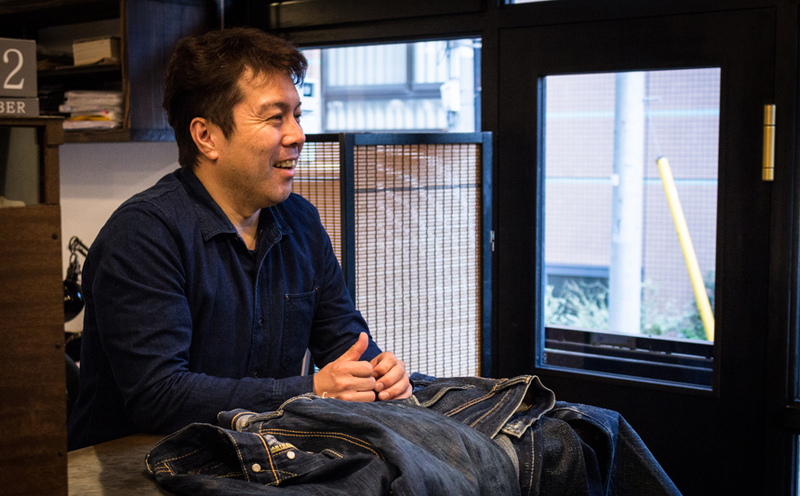 Soon after, words like “Japanese denim has a lot of potential” started spreading globally, and individual boutiques around the world began buying Japanese denim brands. Its popularity pushed our brand awareness dramatically. 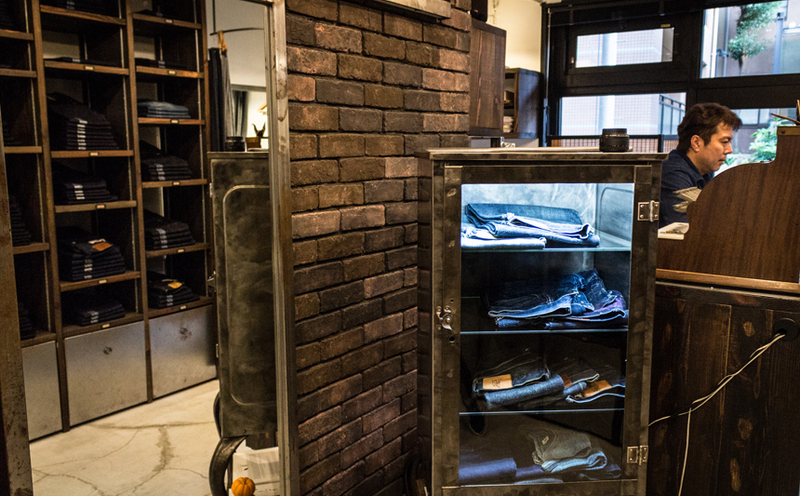 By the way, Blue In Green is currently one of the most influential shops in the Japanese denim scene. Our business is growing internationally. Currently, we exhibit at shows in the US and Europe twice a year to introduce new collections to buyers face-to-face. We supply boutiques in about 25 countries across all the continents apart from Africa. In terms of sales, US is constantly growing, and UK, Switzerland, Australia and Thailand are consistently positive. China has tremendous momentum right now; young boutique owners we work with are opening shops one after another. Regarding sales in Japan, we don’t wholesale much, only with a limited numbers of shops that we can really trust. Our business here is mainly based in our stores in Harajuku and Kojima. We really value the communications with our customers who come and visit us. – What is the customer base of pure blue japan? Many of our customers are men in their late 20’s or older, but women who come with them also love our products. Style-wise, we have various types of customers – denim heads combining regular-fitted jeans with western shirts, or trendy guys wearing slim jeans with their sneakers. And I think that most of them really have a love for fashion. 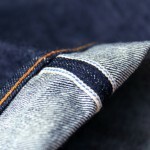 – What is the best way to get good fades on raw pure blue japan denim? Wearing them constantly is the best way to get cool fades. Ideally, I only want to wash them once every six months because the best fades come from wearing, not washing. But, this is just the ideal way. They get smelly with sweat and dirt way before six months, especially in the summer, so I wash my jeans whenever they feel dirty. That’s also why for pairs that I want to make sharp fades on, I don’t wear them in the summer. For laundry, I wash them inside-out with a regular laundry detergent without softener in a washing machine. When fades start to show, I wash them regularly. – Do you have any brands that you think are good other than pure blue japan? KAPITAL, WAREHOUSE, FULLCOUNT, The REAL McCOY’S, IRON HEART. 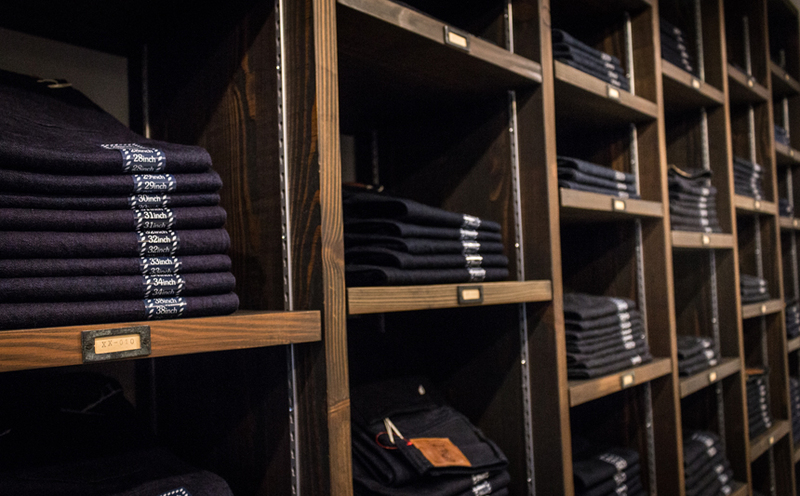 These 5 brands make great denim products. 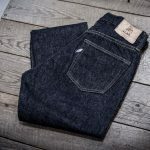 Although their concept is different from our’s, I really think the qualities of their garments are some of the best in Japanese denim. This article is also available at Heddles.